There comes a time in every artists career when the inspiration well dries up and it seems like they are just going through the motions because they have to. Then something happens that reinvigorates and inspires said artist. This just happened with Marilyn Manson. 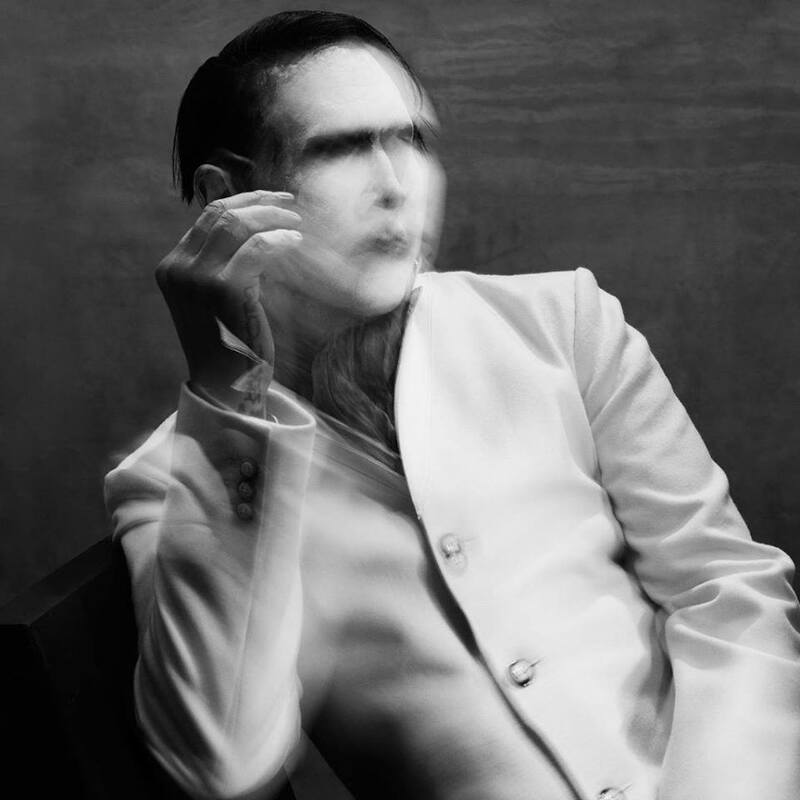 Manson’s new album The Pale Emperor, is his best album since Mechanical Animals. Instead of working with his usual writing partner Twiggy Ramirez, Tyler Bates was brought in. You might know Tyler Bates’s work from Guardians Of The Galaxy and Californication. Their collaboration brought out a whole new side of Manson that is drenched in post-punk swagger and his signature haunting melodies. I’ll be honest, I wrote Marilyn Manson off a long time ago after a stunt he pulled at one of his shows years ago, but when I first heard the song “Third Day Of A Seven Day Binge,” I was totally taken aback and very curious as to what this new album would sound like. I’m really happy with what I heard. This album is honest and real. Songs like “Killing Strangers,” “Cupid Carries A Gun,” and “Deep Six” all pack quite a punch that really delivers. Marilyn Manson seems to be on the right track again after a long detour. In a strange way this album is more than just a reinvention, it’s actually an album about a guy who behind all the makeup and persona, really has something to say.